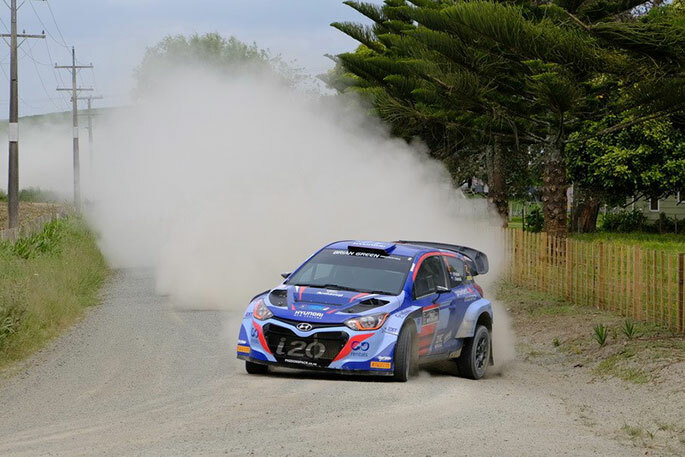 A 60-car field, including World Rally Championship star Hayden Paddon, is expected for the fifth round of the New Zealand Rally Championship around Whitianga and north of Coromandel Town this weekend. The Rally Headquarters will be based at the Mercury Bay Multi-Sports Park and spectators are welcome to come and view the cars. "We want to thank Rally NZ organisers for once again showing their support of the Coromandel by holding the fith round of the NZ Rally Championships in our District," says Thames-Coromandel District Mayor Sandra Goudie. "The Coromandel communities are excellent hosts and we appreciate the input this event has to our local economy, as well as being an attraction for anyone who has a love of fast cars. 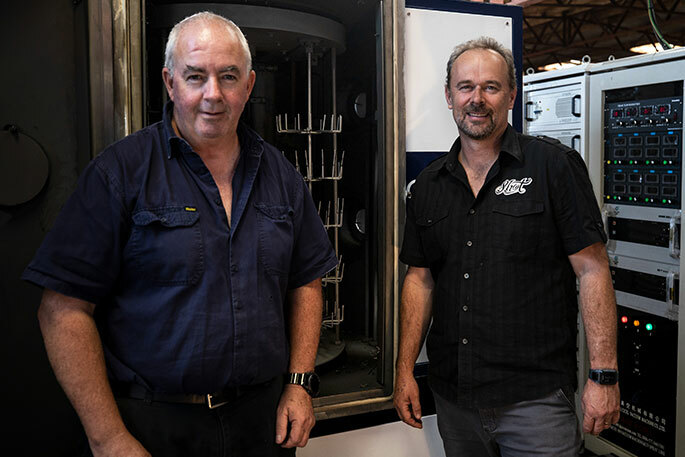 "The Rally is televised extensively both nationally and internationally, which is a fantastic opportunity to showcase the Coromandel's stunning scenery and promote our district to visitors." Throughout the day the rally drivers will be tackling 121 kilometres of special stages all across the Coromandel on public roads. 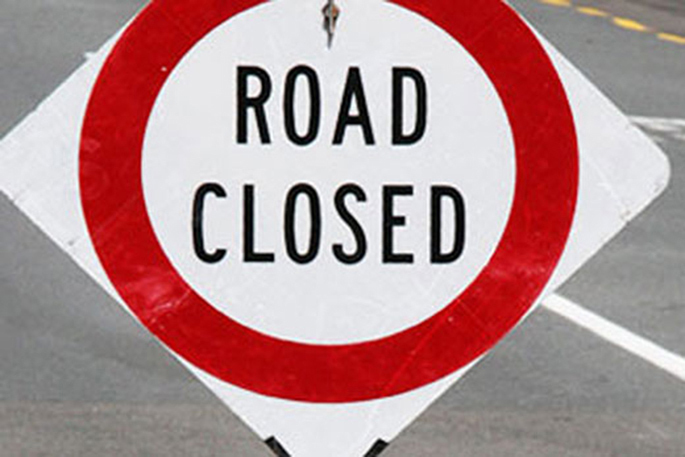 There will be road closures in place at certain areas in the Mercury Bay and Coromandel wards. There will be a special spectator section along Joan Gaskell Drive Whitianga on the Saturday afternoon. Port Charles Road, Waikawau Road, Tuateawa Road and Kennedy Bay Road. and including all of Kennedy Bay Road to house number 1424. The period of the closure: 7:00am to 2:30pm. Cars will be travelling from Port Charles to Kennedy Bay. From the Waterworks gate to house number 1715. Cars will be travelling from the Waterworks to Whitianga. From house number 436 Tapu-Coroglen Road to the intersection with SH25. The period of the closure: 9:00am to 4:45pm. 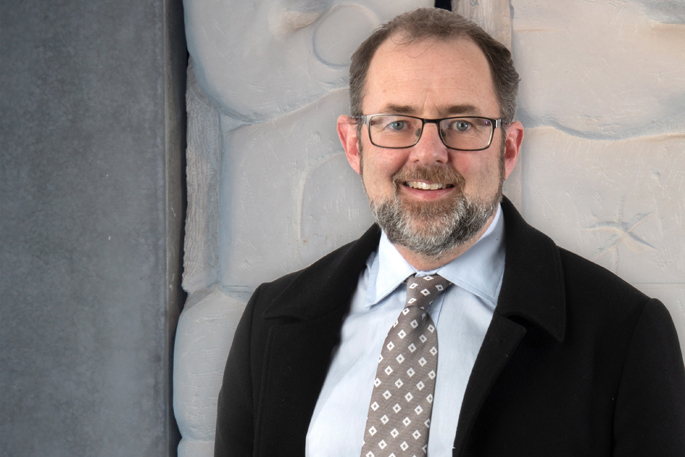 Cars will be travelling from Coroglen to Tapu. From the intersection of SH25 to the intersection with Kupe Drive. The period of the closure: 2:45pm to 7:00pm. So come and enjoy the atmosphere with rally cars, crews, service teams, spectators and volunteers all getting involved in the action.